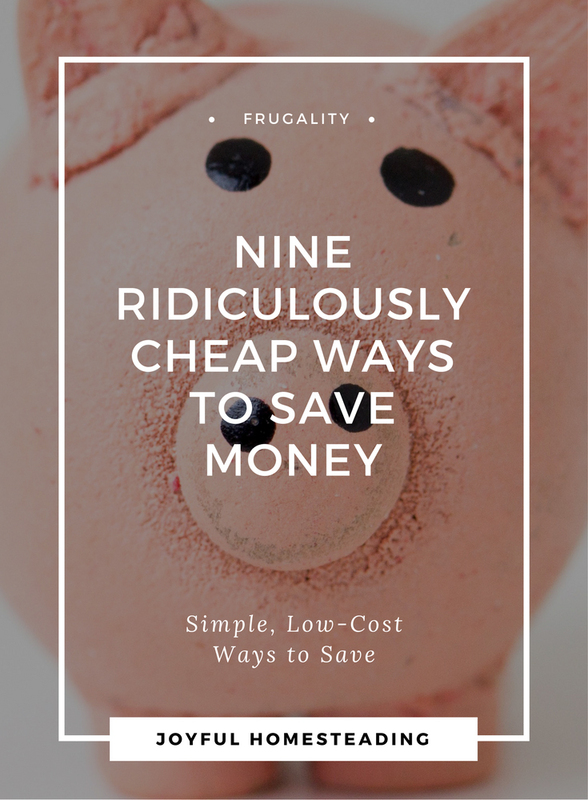 Cheap ways to save money include looking toward simple living to increase your savings and reduce debt rather than a second income. 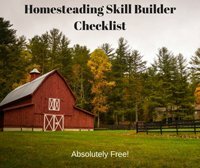 Simple living savings is the only way you will ever save enough money for that acreage or get out of debt. Why? Because unless you can get your spending under control, you will always spend more than you make. There are famous celebrities making millions who file for bankruptcy. Don't wait for that ship to come in to get out of debt. Start Now. Here are nine ways to save money. 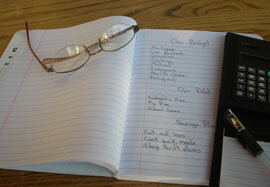 One of the incredibly cheap ways to save money is to take the time to make a budget and then check it regularly. Yes, it's tedious to make a budget and even more tedious to have to stick with one. But stop thinking of your budget as a limit on spending and start thinking of it as a spending plan and crucial to your simple living savings. Just like you can't get from California to Cleveland without some sort of travel plan, you will never be able to save for that land or retire until you develop a spending - and savings - plan. Yes, you can save money if you eat only those cheap, packaged noodle dinners, but the often-hidden cost to your health will far outweigh any temporary progress you make on your finances. 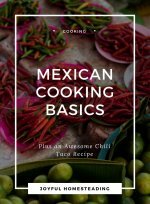 Instead, one of the best ways to save money is to stock up on dry beans, raw vegetables and fruits, and learn frugal cooking. Make yourself a big pot of soup and take it to work for lunch. Buy bulk wheat and grow your own healthy sprouts to put on sandwiches and in salads. That way your simple living savings will include not only saving on food costs, but on medical costs as well. Devote time on a regular basis to organizing and removing the clutter in your home. Knowing what you have and where you have it will prevent buying duplicate items and will save money. Buying food in bulk is one of the cheap ways to save money over the long run. Set aside some of the money you will be saving from your simple living savings and order food in bulk from a place that sells storable food. Then start buying food such as rolled oats, wheat berries and dehydrated vegetables in 50-pound sacks. Store your bulk foods in plastic gallon containers. You'll not only have the security of knowing you have plenty of food on hand for an emergency, but also will be saving hundreds of dollars in the long run. Fence off a sunny spot in your backyard that can be reached with a garden hose. Then put in raised beds or the easier layered raised beds. Add compost and then plant tomatoes, potatoes, carrots, beans and other vegetables. Growing your own food is one of the healthiest and easiest cheap ways to save money. Water and weed your garden on a regular basis. Not only will the fresh air and exercise be great for your spirits and your health, but you'll have your own fresh, organic produce on the cheap, a great form of simple living savings. You can usually keep a few hens in even most urban areas. Check your city ordinance to be sure. They will provide you with fresh eggs on a daily basis and fertilizer to add to your compost. 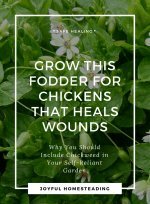 Keep them in a chicken tractor and they will aerate and fertilize your lawn. Move your tractor on a daily basis, and you'll provide them with fresh greens and bugs on a daily basis, something they love. You can even raise a few broilers - young male chickens - for meat, as long as you butcher them before they start crowing. Raising your own meat keeps your food costs down and will help you to be debt free for life. 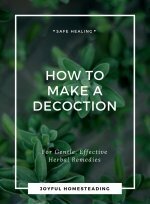 Instead of purchasing those off the counter cold remedies, save money and avoid the hidden alcohol by using medicinal herbs instead. Learning to grow and harvest your own medicine could be a boon, should there be an economic collapse. 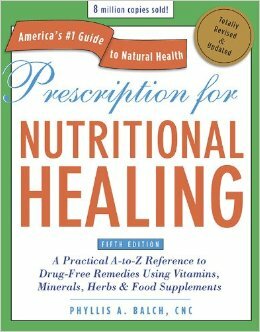 The book Prescription for Nutritional Healing should be on the shelf of every home in the world, as far as I'm concerned. The next time you have a nasty virus that won't go away, try taking the right vitamins instead of calling the doctor. You could save thousands of dollars a year in simple living savings by using self reliant healing. Another excellent resource is Doctor Yourself: Natural Healing That Works by Andrew Saul. And while we're talking about alternative medicines as a form of simple living savings, also be sure to have this natural antibiotic on your shelf as well. A simple bottle of colloidal silver (you can find it here) could save you the cost of a doctor visit. So the next time you are ill, try this first before calling the doctor.